Rhode Island Quality Institute and Integra Community Care Network harness data to prevent emergency department readmissions and manage chronic conditions. 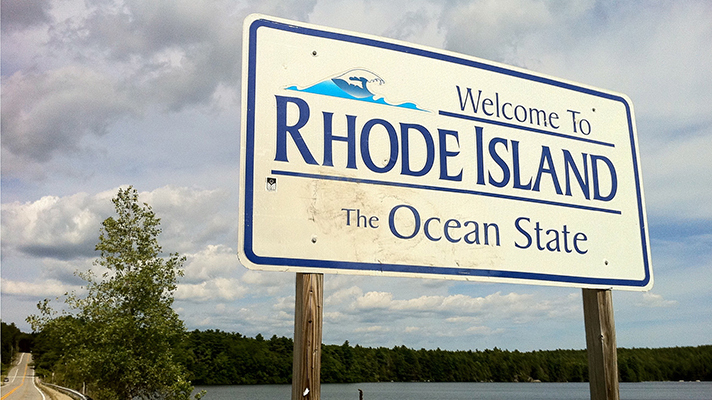 The Rhode Island Quality Institute is teaming with the Integra Community Care Network, which comprises hospitals and primary care physician across the state, to put dashboards to work helping coordinate care for 140,000 patients. RIQI is deploying care management alerts to relay near real-time data about patients admitted to and/or discharged from acute care hospitals and emergency departments statewide. With the dashboards, clinicians and care management staff at Care New England, Rhode Island Primary Care Physicians Corporation, South County Health will have easy access to important data to improve care coordination and enable timely follow-up for patients. Whenever Integra patients are admitted to or discharged from a participating hospital, skilled nursing facility or emergency department, care teams get an alert about their status, and can also see more detailed information about past admissions and discharges. "These services help providers stay connected with others delivering care to their patients in a timely way that prevents patients from falling through the cracks when seen in different care settings in the state," said RIQI President and CEO Laura Adams. "With this information delivered directly to them, Integra's care teams have the ability to prevent avoidable hospital and emergency department readmissions that often results when care is poorly coordinated." By alerting primary care physicians to know when their patients are in an ED or have been admitted to the hospital, the dashboards enable primary care physicians to be "directly involved in their care allowing instant communication in real time with providers, patients and patients' families," said Al Puerini, MD, chairman of the Integra Board of Directors. Nurse care managers can also watch trends over time for specific patient panels and track outcomes, helping manage those with chronic conditions or frequent hospital visits. "It can also help with medication management as well as lab and radiology results, particularly when there are multiple providers and locations," said Ruth Scott, Integra's director of care management. "I can't say enough about the importance of being able to track patients as they transition through the continuum of care."